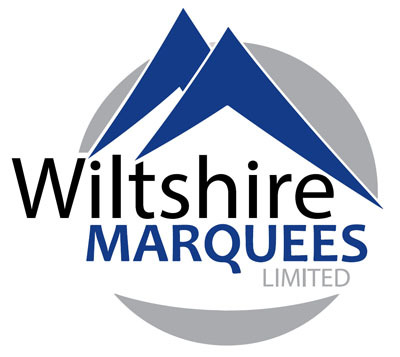 Wiltshire Marquees is a family owned business specialising in marquee hire in Marlborough and the South West of England. We create distinctive, high quality event venues in Marlborough delivered with reliability and minimal fuss. Every event is special and working together with our team we create your own unique and magical occasion in Marlborough. 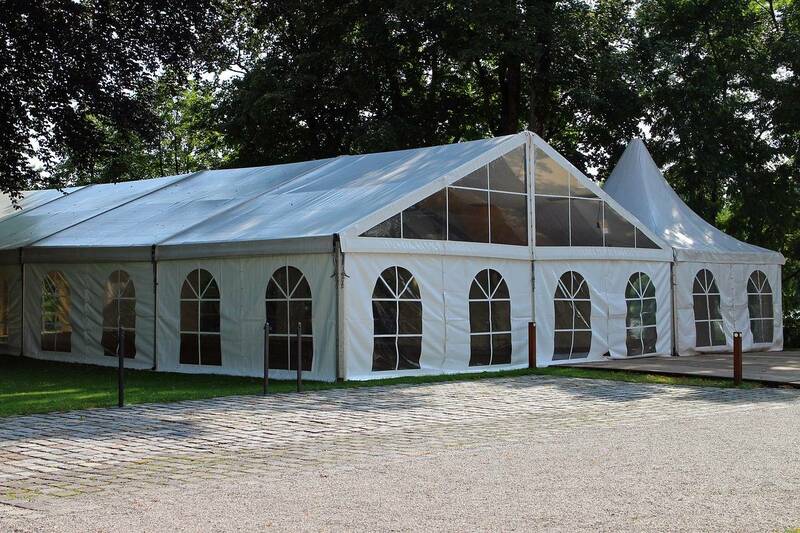 We can provide a wide range of sizes of marquee and can provide marquees to suit any occasion. So, if you are looking for marquee hire in Marlborough, you have come to the right place. All of our marquees are quality clearspan structures suitable for absolutely any event. We are able to supply event covers at any venue all year round, regardless of the weather. We can also supply heating and lighting, seating and linings, walkways and dancefloors. 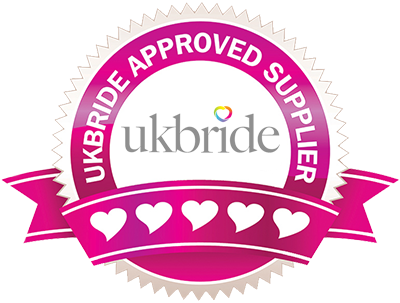 In fact everything you need to make your festival, party, wedding, or corporate event run smoothly, comfortably and with no stress for your marquee hire in Marlborough.